PS21 | We found the special colour of Sevilla through a Big Data research. An Experience Transformation project that uses Big Data analysis to develop a product that connects culturally with the target to which it is addressed. The gin sector is one of the most collapsed spirits markets in Spain, where in addition there are a lot of national produced brands. 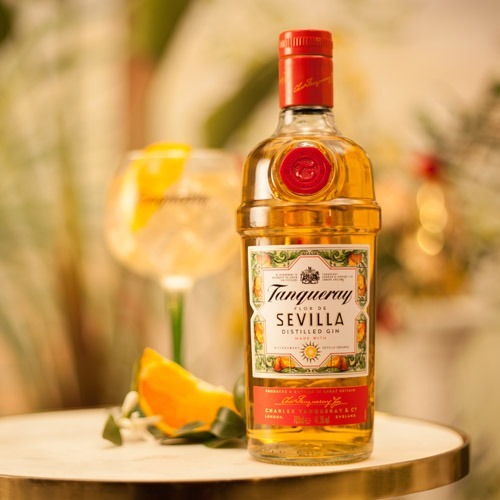 The business’ challenge was to introduce the new English gin Tanqueray Flor de Sevilla on this market and achieve an emotional connection with the consumers, becoming culturally relevant. The process started during the product development process. We decided to takeback a Charles Tanqueray’s original recipe that used bitter oranges and orange blossom as an answer to the new gin market consumption trend. Once “Flor de Sevilla” gin was developed, we found the need of giving the product a distinct attribute which made Flor de Sevilla the only gin with all the essence of Sevilla. 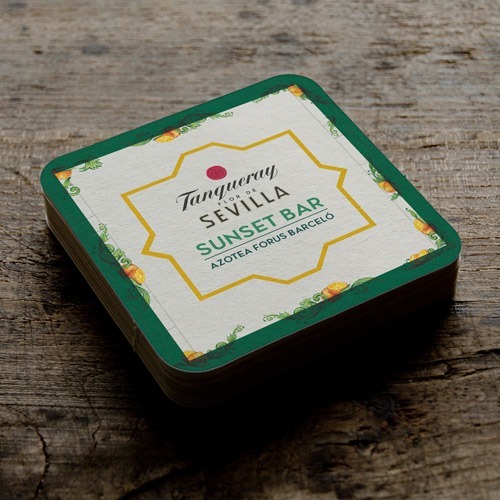 A brand strategy to be culturally relevant and to launch the brand in a decisive time for the local culture: The Seville Fair. Since Los del Río’s famous song of the year 1992 everybody in Spain knows that Sevilla has a special colour. However, 26 years later, no one knew which was that colour. We decided to find it by distilling the essence of the more emblematique places of the Andalusian city and launch the new Tanqueray gin. We launch a colour study through Google Street View. We designed an algorithm that allowed us to analyze more than 1000 streets and 30 historical buildings. After analyzing more than 10.000 images and around 600.000 chromatic tones, the study revealed that The Special Colour from Seville. 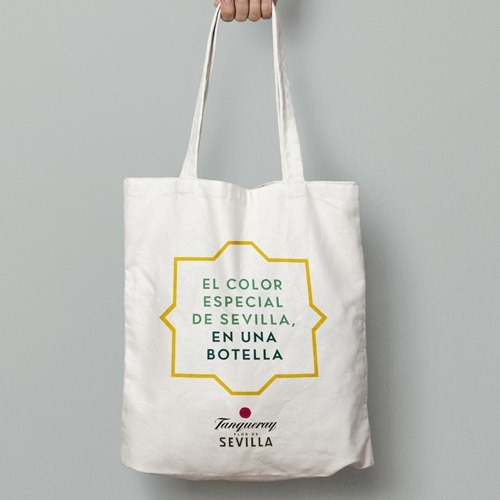 The colour become a new gin, and it has been certified by Pantone as “The Special Colour of Seville”, making Sevilla the first city in the world with its own Pantone. 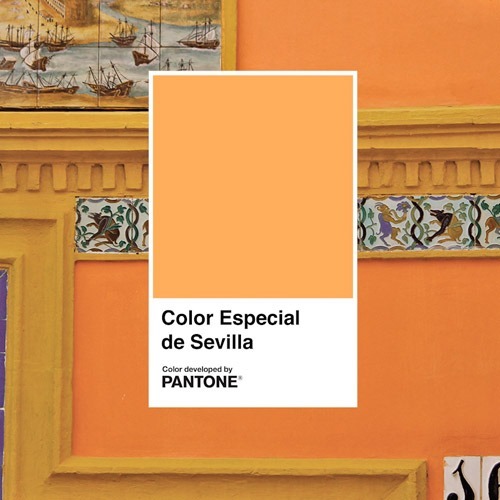 This News travelled all around the world and the special color of Seville became a trend. The city council recognized it with a plaque and lighted up the most important monuments with that color.mFashion magazines started talking about it as the seasonal color. 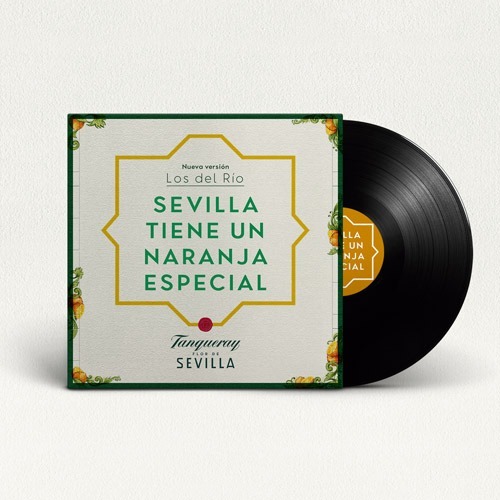 Important publications related to tourism invited people to discover it, which helped Seville to become the most popular destination in Spain, even surpassing Barcelona. The project became one of the most outstanding creative projects of 2018. And we even got Los del Río to rewrite the original song, adding the color 26 years later. 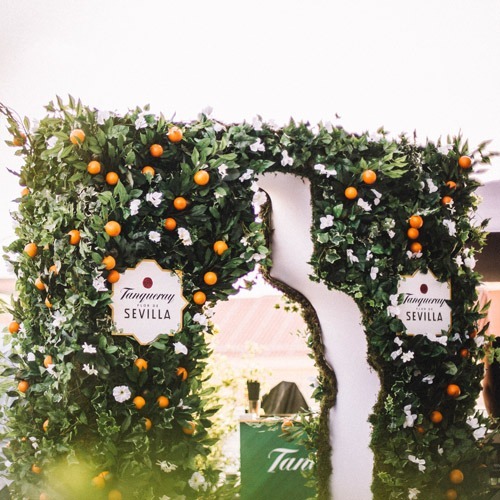 In just one week, Tanqueray Flor de Sevilla became best-selling at Amazon. 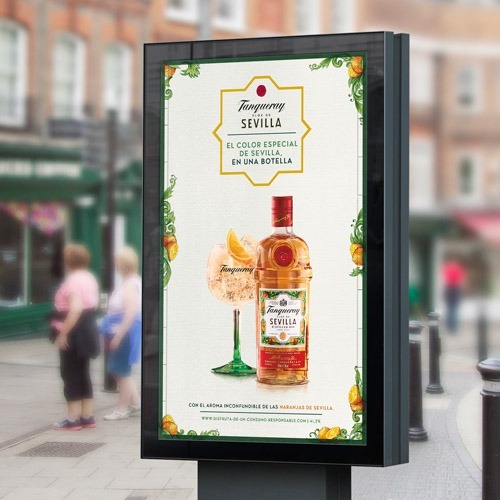 In this way, using popular culture, we turned a British gin brand into an icon of the city of Seville. Creating a legacy that will last forever. 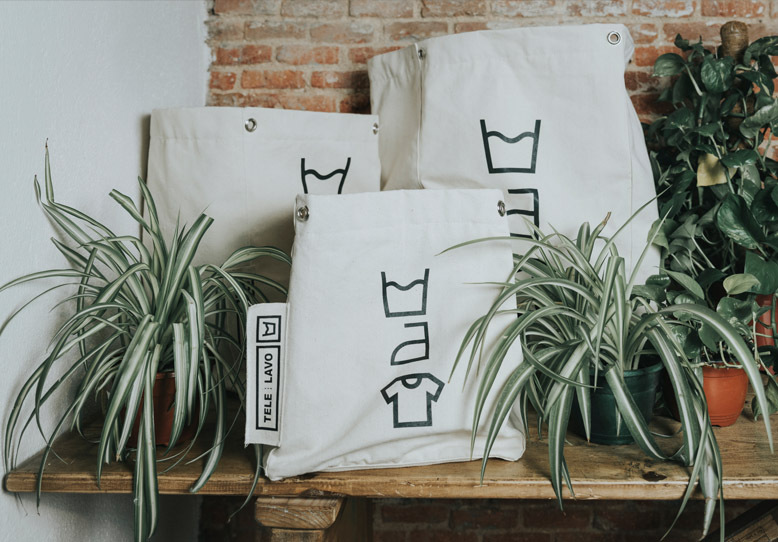 Transforming a laundry service into a connected service. We brought back KFC to the collective imaginary. 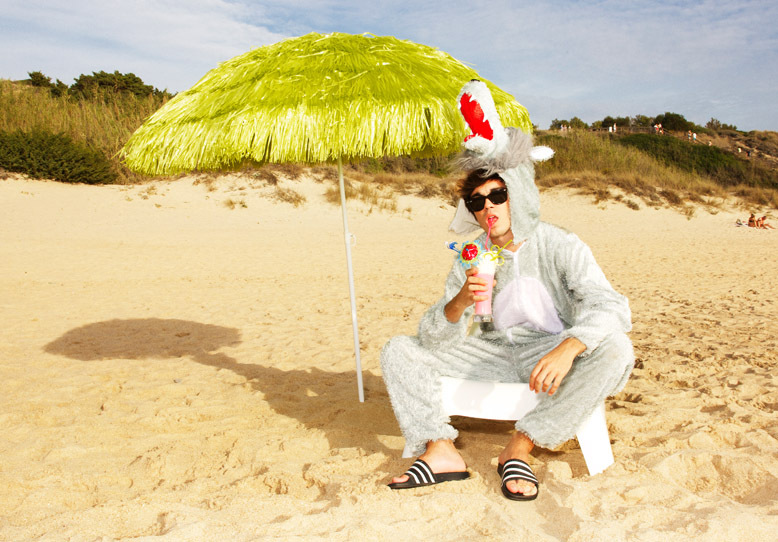 WÄY, the non-travel agency for millennials.